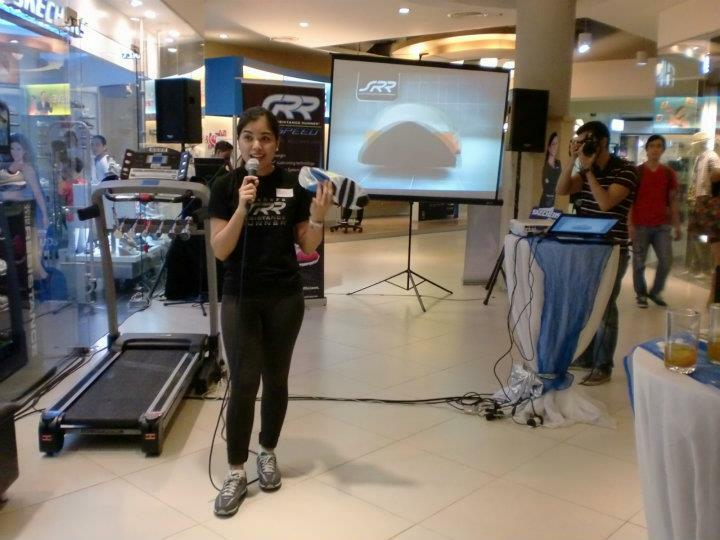 Two Fridays ago, I was one of the lucky runner-bloggers who got to be invited to the launch of Skechers’ new line of sports/fitness shoes under the Skechers Resistance Runner (SRR) brand, the PROSPEED, at the Skechers’ Concept Store in Market! Market! Mall, Taguig City. 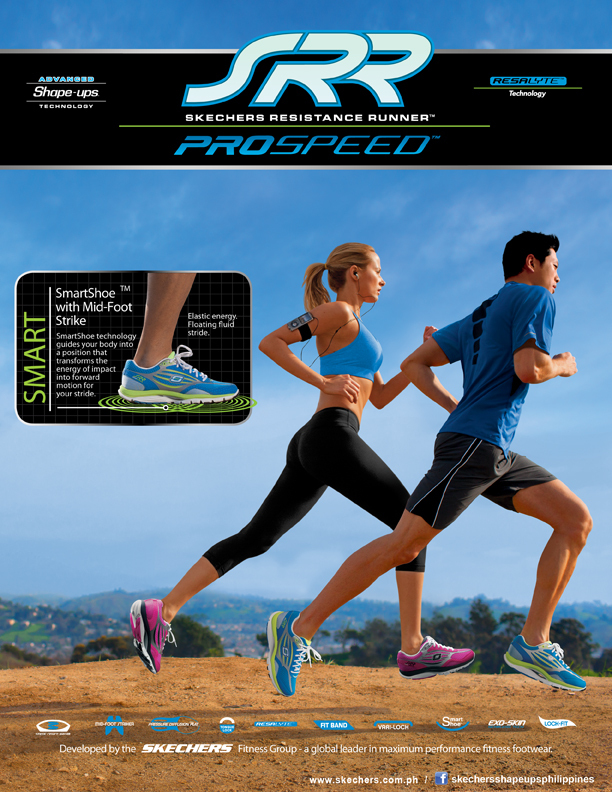 The launch could have struck me as somehow uneventful having received and tried my own ProSpeed pair for almost two weeks worth of running training already. But it definitely was not the case. I was still as excited as if I am to see the product up-close, learn about its features and get to try it for the first time. 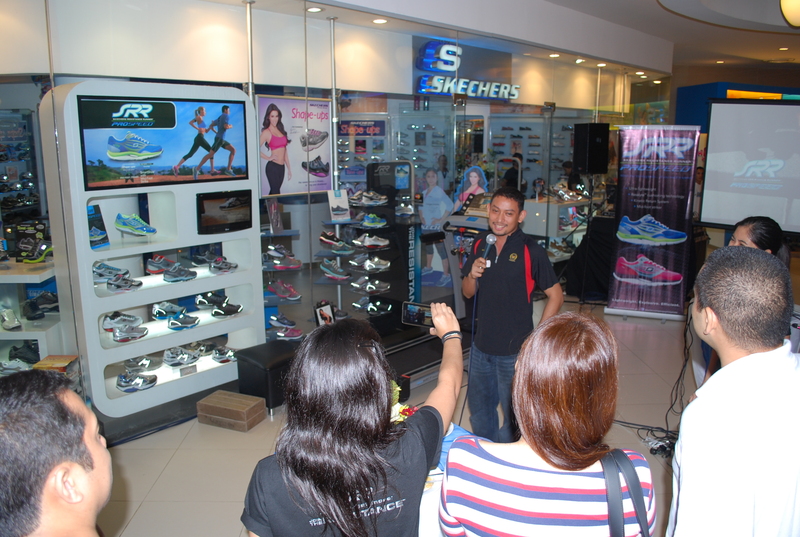 I will get to finally meet the people behind Skechers Philippines and personally thank them for asking me to try out their ProSpeed shoes. 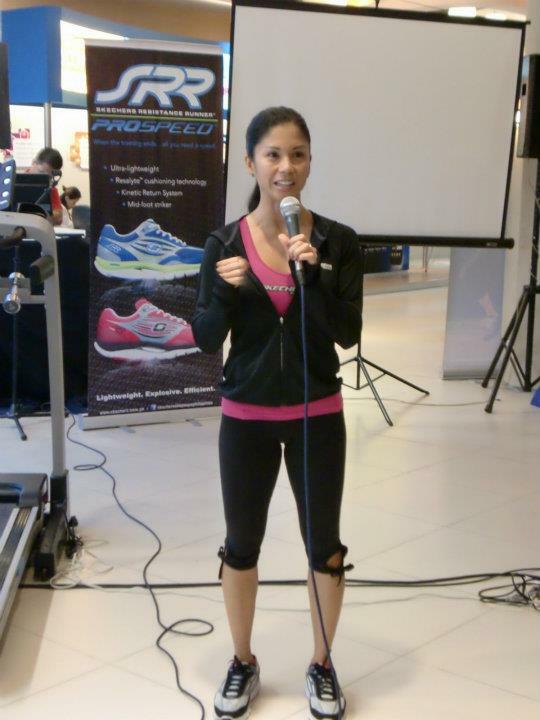 Prior to the main event which was the actual presentation of the SRR ProSpeed, professional fitness expert and The Biggest Loser Pinoy Edition (BLPE) trainor, Chinggay Andrada was also introduced as Skechers’ Philippines’ fitness spokesperson. It was really so nice to see her and get a chance to chat with her longer than when we will be both working in a RunRio race. It was really so cute also to have her meet my husband, Art Mendoza which incidentally is the same name of one of her BLPE trainee! After sharing a sumptous catered-dinner buffet, the star of the event – the ProSpeed, was finally presented to all attendees. 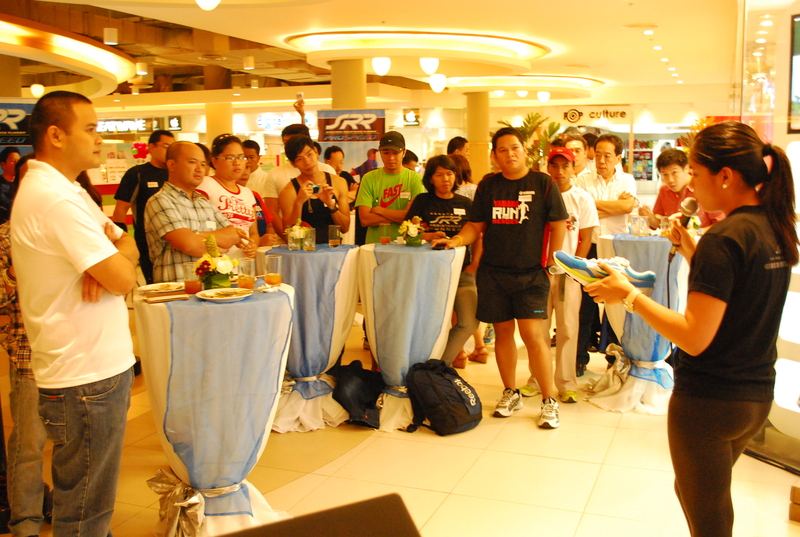 One surprise activity was when Blas Tiangco, another runner-blogger, and I were requested to share our ProSpeed experience. I could have melted right at the moment when I was asked to do that because I am not fond of speaking in front of a crowd – let me just write and I won’t complain but ask me to speak in front of people is an entirely different story. 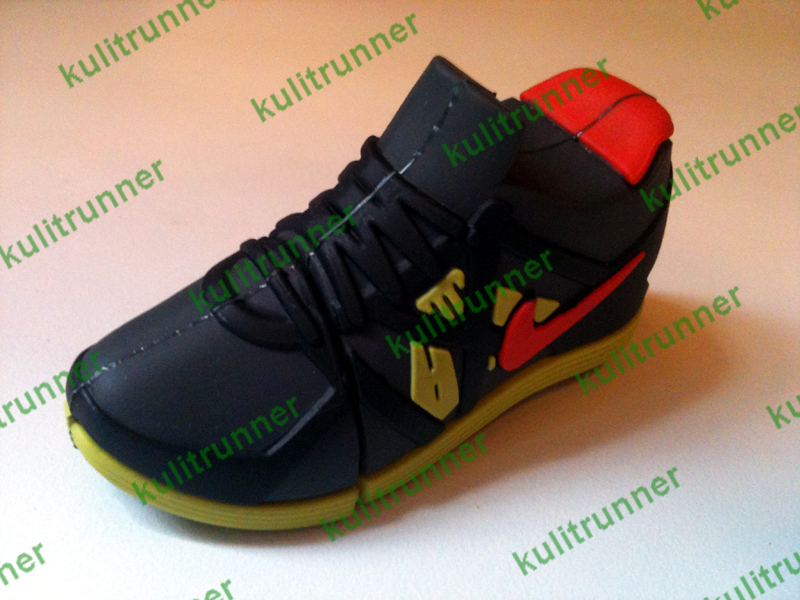 But realizing that it will be kind of unselfish of me not to let everyone know how good my experience with the shoe was, I obliged, nervous and all! My very short talk focused on how the ProSpeed really helped me achieve that MidFoot Strike when running, the springy bounce that comes with every step, the nice color combination (simple but not boring!) of each model and its lightweightness. 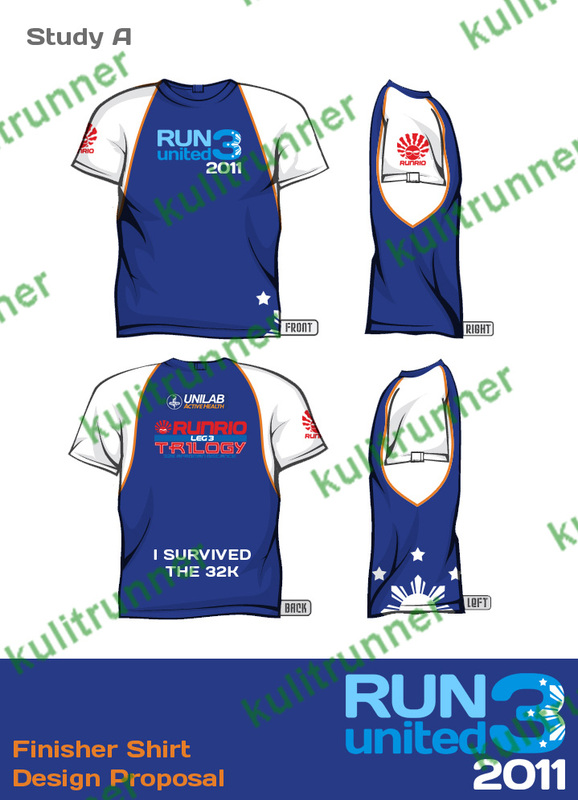 All that resulting to my having more efficient runs (running now requires less effort), ease and confidence (I am running with a corrected form now!). 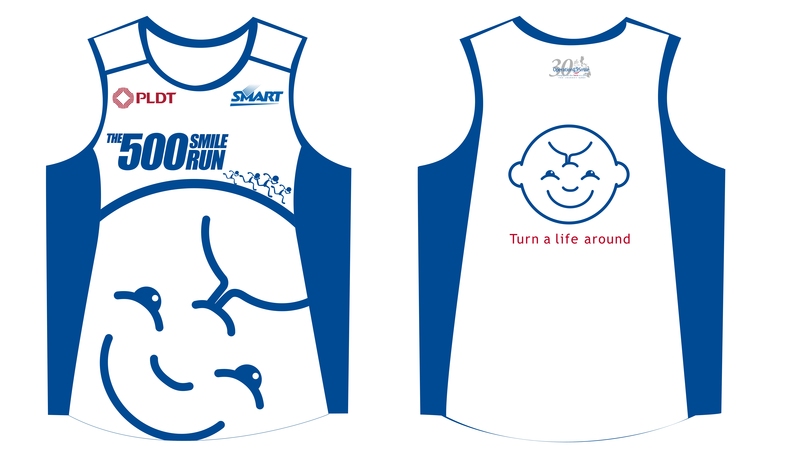 Run And Give the Gift of a Smile! With Operation Smile’s “vision/mission statement”, I was instantly taken. 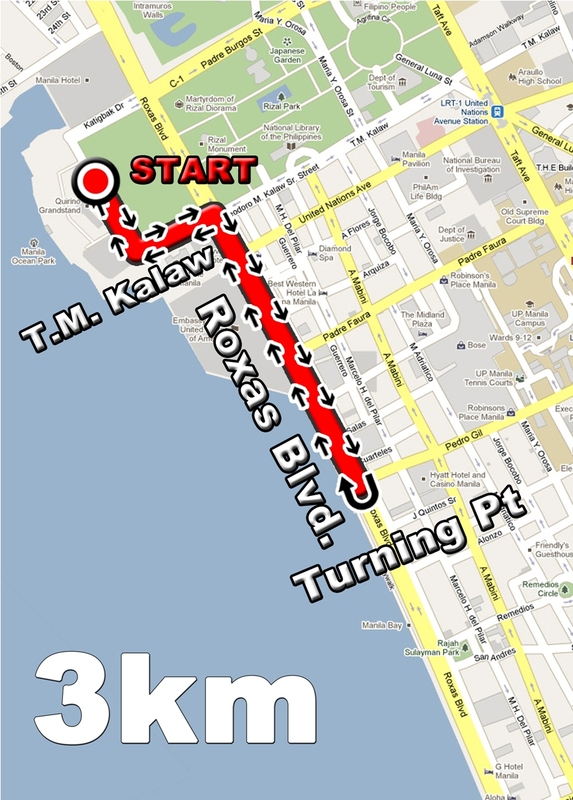 The race which will be organized by the Without Limits tandem of Ian Alacar and Jay Em with Operation Smile as the beneficiary is again one extra-ordinary race. Nope, I am not referring to exciting and generous race amenities. I am in fact referring to the impact that response and support to this race will give to children suffering from Cleft Lip or Cleft Pallate – the conditions which Operation Smile advocates in helping. 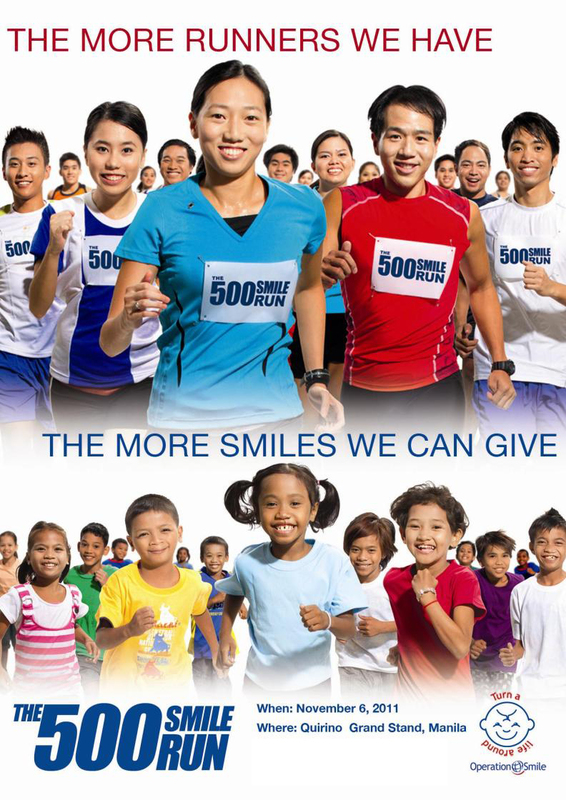 The race, entitled The 500 Smile Run will be held on November 6, 2011 at the Quirino Grandstand at Manila’s Rizal Park. 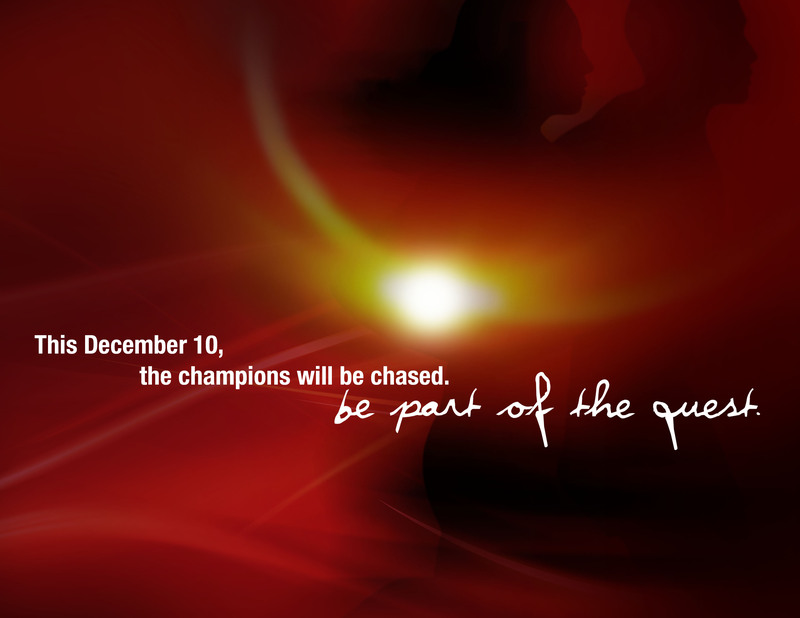 Yes this event will happen on the same day as that the Chevrolet New Balance Power Run which is being organized by the tandem of Event King and Runrio, Inc. 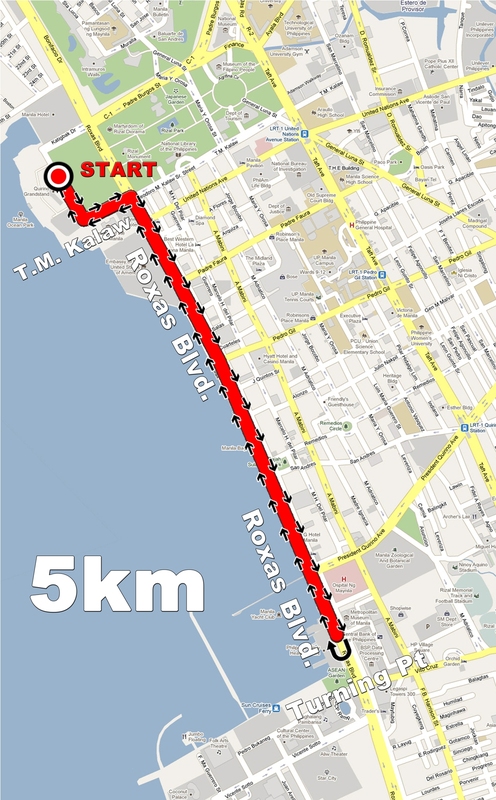 If you won’t be participating in the NB race, I recommend that you join this race instead. 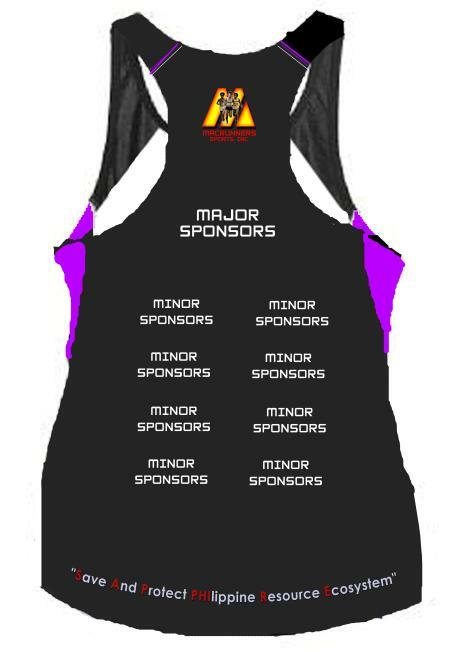 By joining, you will be able to contribute to the funds being raised as 100% of the registration fee that each registrant will pay will directly go to Operation Smile. 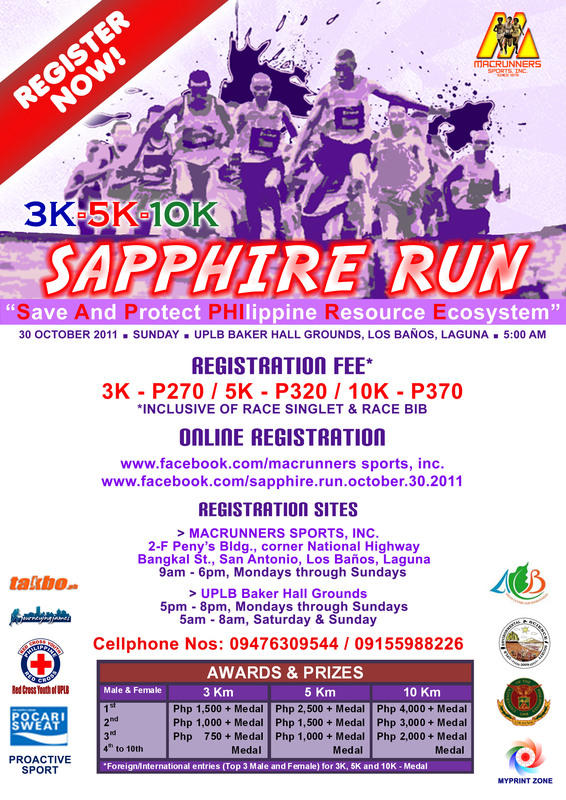 A mere Php15,000 cumulative race registration payment will be enough to help operate on ONE KID! Doable right? Imagine, for every 30 registrants to the 3km category which costs Php500 each, these 30 runners will already be able to help give the gift of a smile to a child. I bet the feeling of being able to do this is much more than the feeling of being able to finally hit that targetted PR! And how, you may also ask, will you be able to help more? EASY! 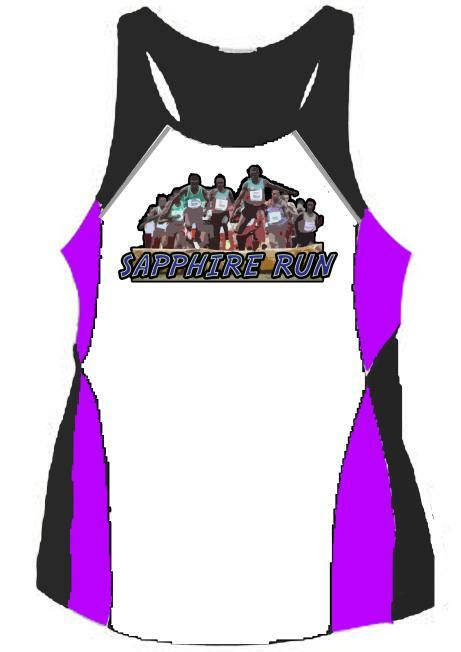 Be a “PLEDGE RUNNER”! 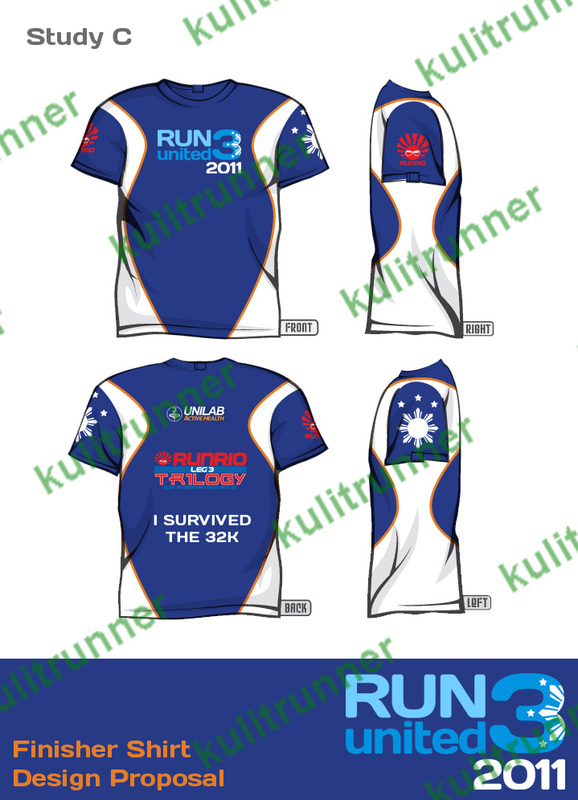 Gather pledges for your run wherein friends/family/blog readers will pledge a certain amount for every kilometer you will be able to run and pledge another amount which they will donate if and when you finish the race category you signed-up for. Gather all these pledges, run your race inspired by this great deed and donate all these to Operation Smile! Who knows, you might end up being able to help not just 1 child but more! 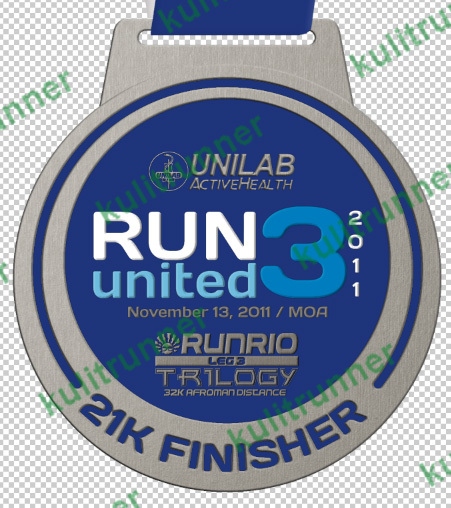 This I bet will give you a more jubilant feeling than when you finally achieve a “podium-finish”! 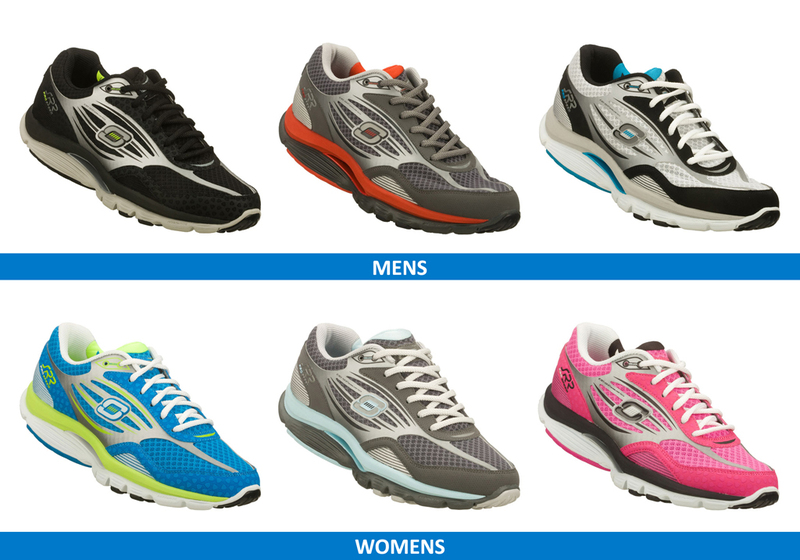 Already registered at the Chevrolet New Balance Power Run or another race on the same date? NOT A PROBLEM! 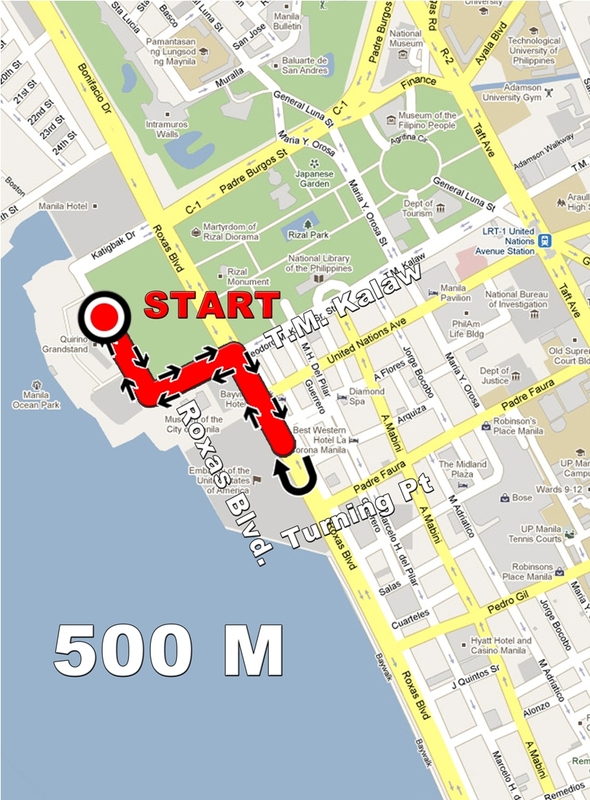 Here is my Value Proposition to all of you who might be in this situation: Be an Operation Smile PLEDGE RUNNER at the Chevrolet New Balance Power Run race or to whatever race event you already set your plans/sight into for the same day. Gather pledges for your run in whatever race it might be, finish your race and donate the amount you will be able to collect from the pledges you gathered and donate it to Operation Smile. 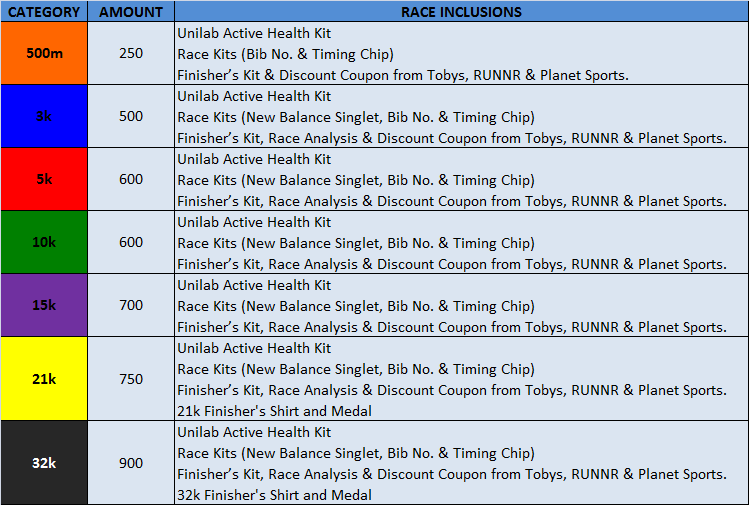 In that way, you were still able to run your premium Chevrolet New Balance Power Race and enjoyed all race amenities that came with it and at the same time, not feel guilty because you were not able to sign-up for the 500 Smile Run because you get to support them still. Now, isn’t that a great value proposition? If you achieve this, it will give you an even greater badge of honor! 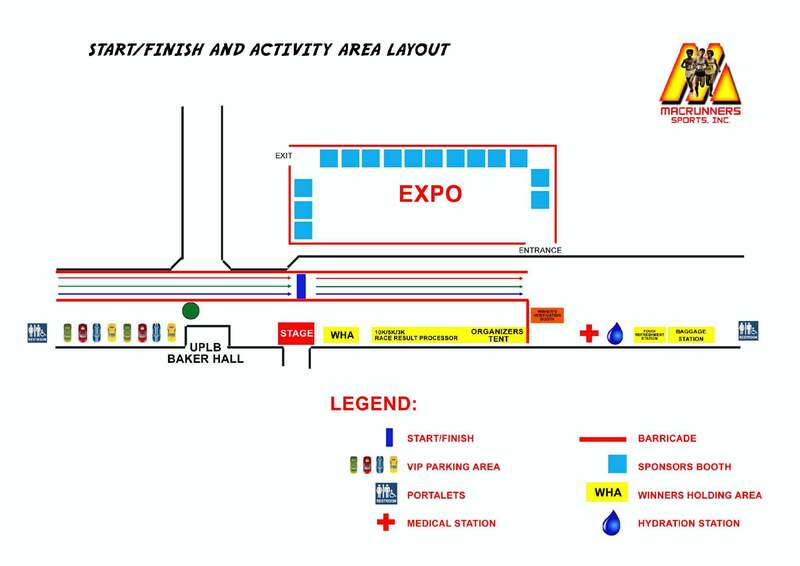 I have yet to experience running at the UP Los Banos, Laguna Grounds but that place will always be etched in my mind as the place where I had my worst mtbike crash ever (I am hoping that it will also be the last!). Testament to that are my battle scars on my left knee and left elbow. 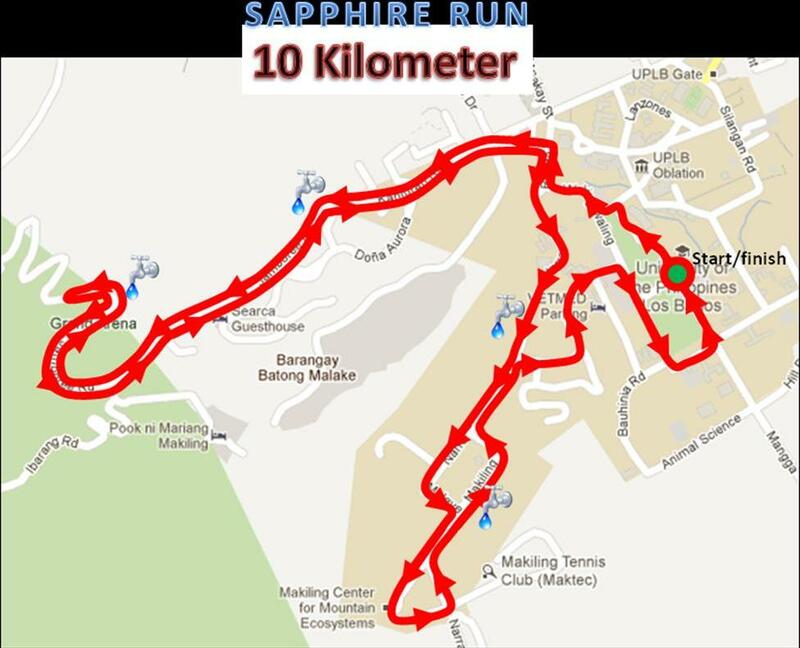 Judging from the length of the UPLB route I was able to cover before I crashed, I can fairly say that this one will most definitely be a challenging route, wicked even! 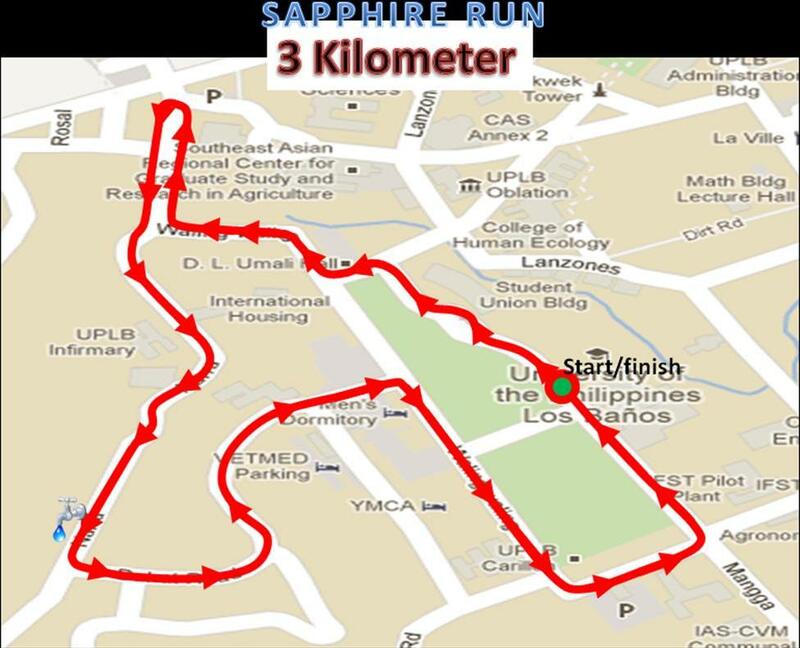 So when I received this email regarding the Sapphire Run which will be held on October 30, I knew that this one will be a good race of choice for those who wanted to experience an out-of-town pre-halloween run. Check the poster for the basic details! 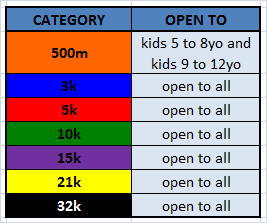 500M is open to 5-12 years old. 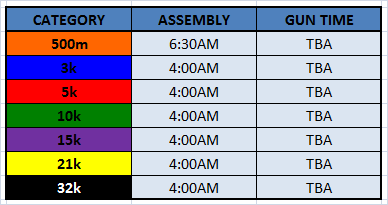 Parent / Guardian must be present during registration. 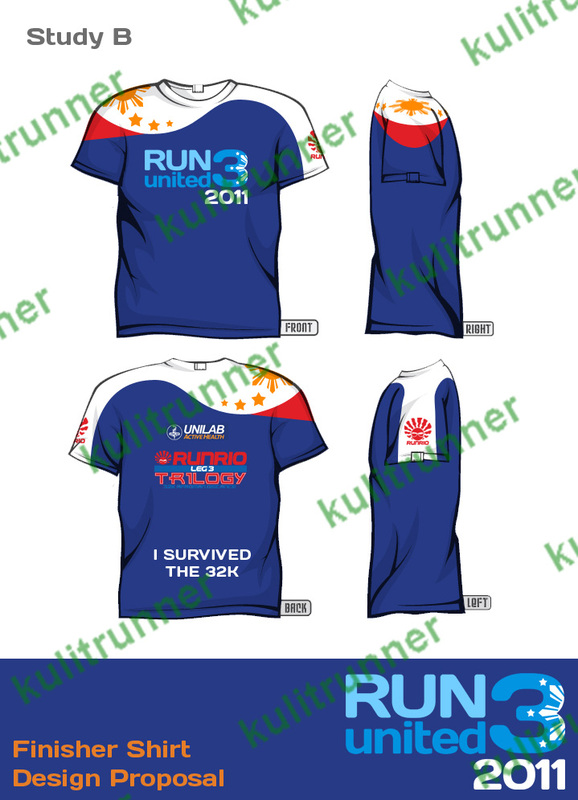 Registration may end earlier than announced deadline therefore, race kits may run out before November 6, 2011. 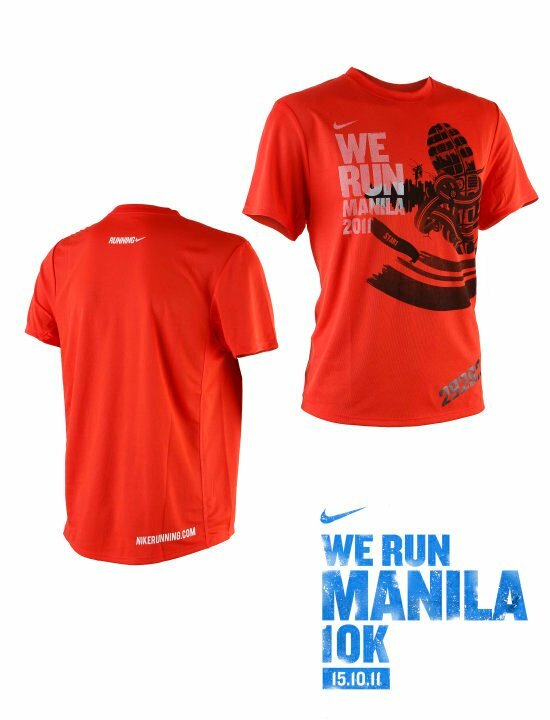 Hi Nike We Run Manila 10K Registrants! 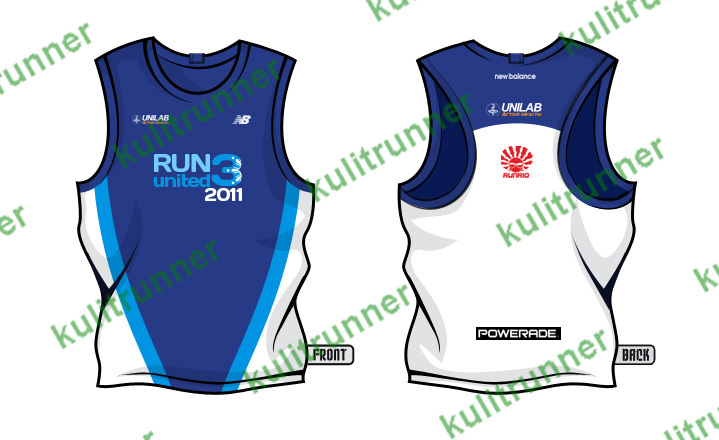 RunRio now has a downloadable copy of the Authorization Letter which you will need to fill-in and presented by your representative (or proxy) during the Race Pack Collection from October 11 to 13, 2011. To secure yourself a copy, click on the link below. 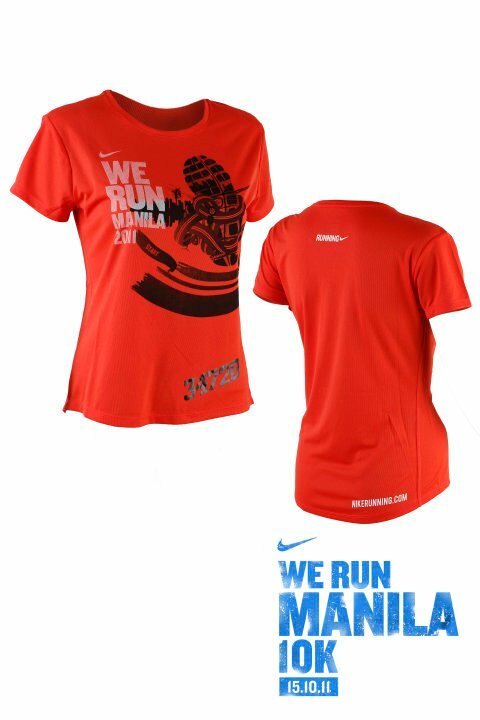 Excitement for the coming Nike We Run Manila 10K Race Event happening on October 15, 2011 (Saturday, 5PM) at the Bonifacio Global City will surely level-up as supplementary race features becomes finalized and available for the running public to preview! I for one is feeling giddy about all of it that I have to exercise some restraint so that I will not mistakenly jump the gun on the organizers by posting here some features which are not yet okayed for publishing/public-sharing. 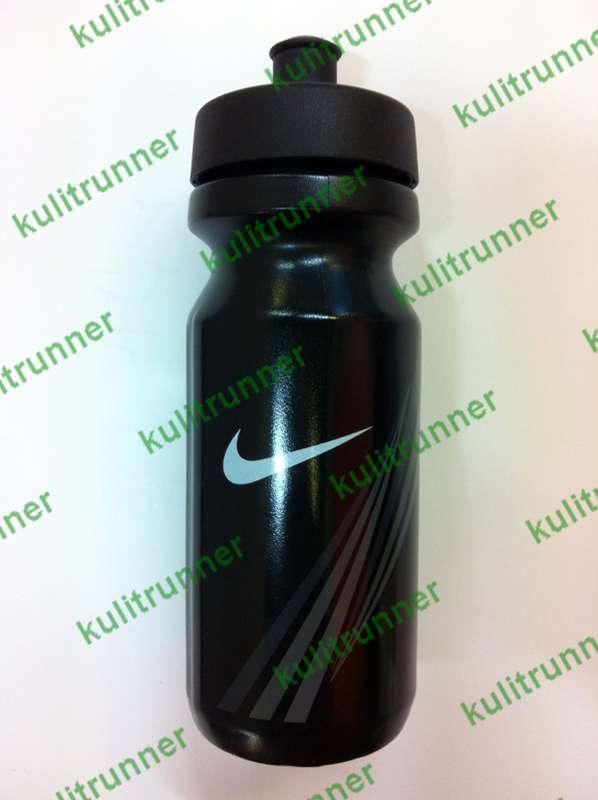 NIKE WATER BOTTLE – This authentic Nike Water/Hydration Bottle will be included in the Nike We Run Manila 10K Race Kit which participants will get to receive during the Race Pack Collection activity from October 11 to 13. I definitely want to have one!!! 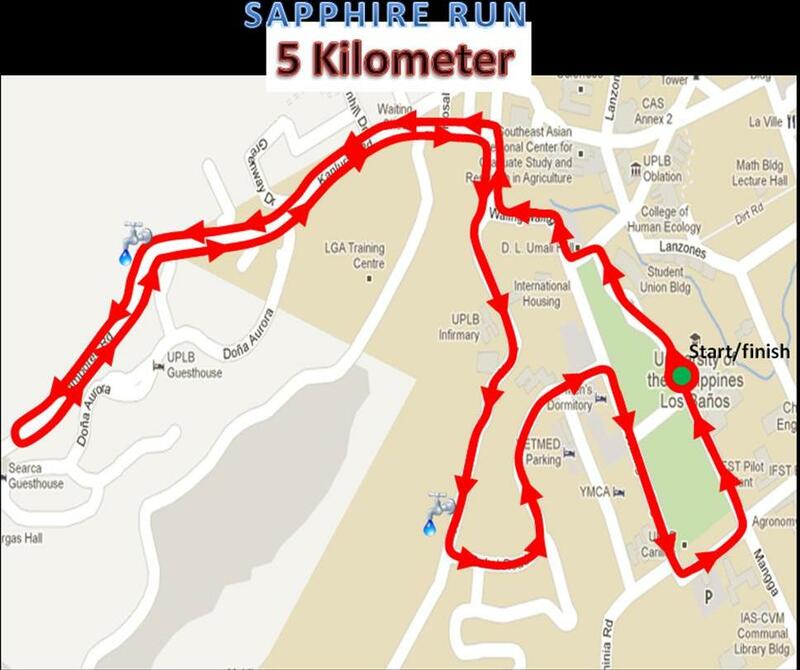 If you have not yet registered and surely would not want to miss all these fun, see the main event details HERE and HERE.